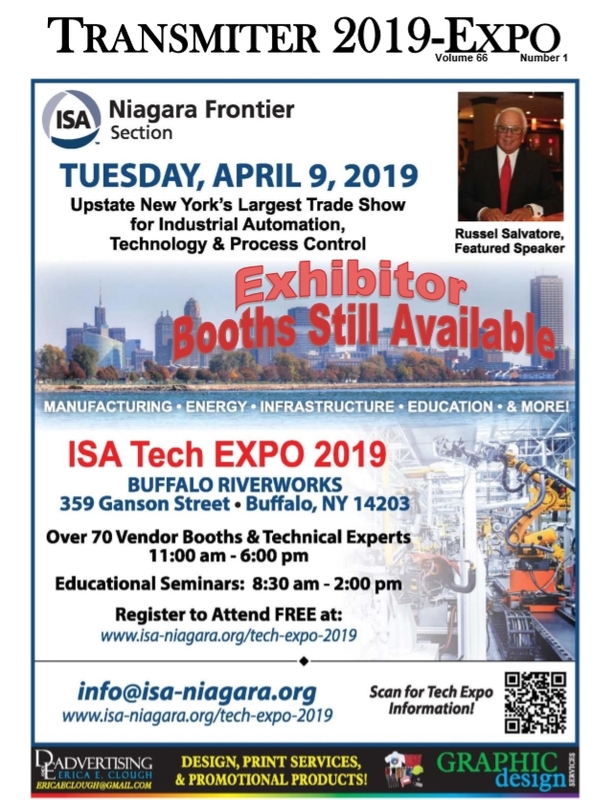 ISA – Niagara Frontier Section is providing space for members to post job openings that are related to our industry. Please send your inquiries to the webmaster. This will be updated on a monthly basis. Openings will be posted for 30 days.